Clusters in South Korea have emerged recently, under the influence of the Ministry of Trade, Industry and Energy (MOTIE) and take place in the shape of mini-clusters, located within industrial complexes. 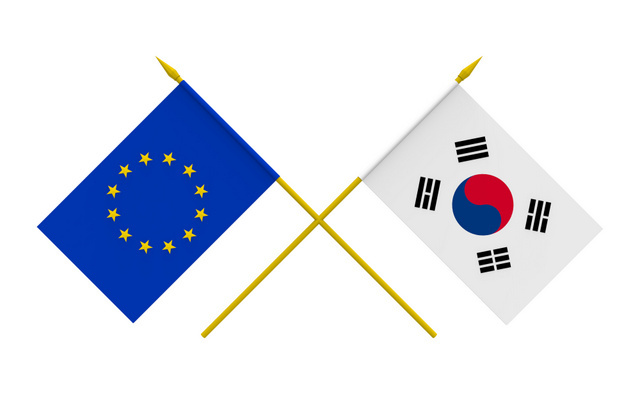 The EU and South Korea have developed a stable economic relationship over time, which has naturally given rise to a bilateral cooperation on cluster development. Such bilateral cooperation on cluster development has been formalised thanks to the signature of an MoU between the European Commission and MOTIE, in 2018. South Korea is considered to have a very stable macroeconomic and political environment, with an innovative economy. South Korea has well managed to combine economic growth and poverty reduction. Between 1962 and 1994, Korea’s GDP grew on average by 10 % annually. Such growth is the result of a strongly export-oriented economy. The sectoral strengths of Korea are the agrofood industry, the medical sector, the chemical industry, and the machinery and automotive industry. South Korea’s sectoral strength on the rise is the green technology, a booming sector, well structured and heavily supported by public policies. KICOX (Korea Industrial Complex) is the central contact point for policy dialogue on cluster collaboration in South Korea. KICOX is appointed by the Ministry of Trade, Industry and Energy (MOTIE). The platform for South Korea clusters is organized by KICOX. In Korea, clusters are known as “Mini Clusters”, and they are typically located within industrial complexes or technology parks. Korea currently counts 62 industrial complexes nationwide, covering a large variety of industrial sectors and being spread over all Korean regions. KICOX (Korea Industrial Complex) is responsible for the development of international programs for the development of clusters in South Korea. 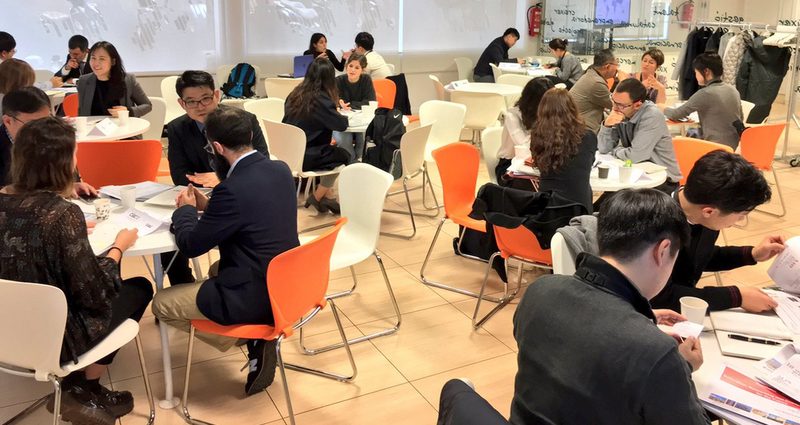 A number of EU clusters and SMEs have already collaborated with Korean counterparts. An exchange was notably supported through the EU project KORANET that organised a "KOREA-EU Cluster Cooperation Workshop” in 2011. 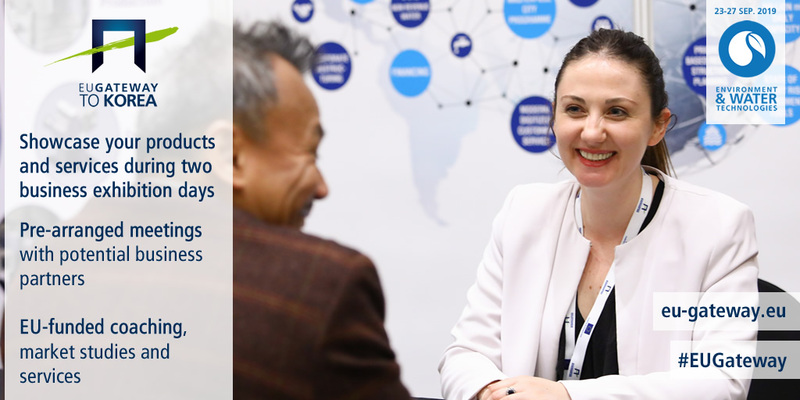 A number of exchanges have also taken place in 2015 and 2016 between EU clusters and different Korean actors. There are interesting examples of formal agreements signed directly between European clusters and South Korean organisations, such as an MoU between the Belgium competitive cluster WAGRALIM with KFRI, the Korea Food Research Institute. A Memorandum of Understanding (MoU) was signed between the DG GROWTH of the European Commission and Motie and Kicox in 2018, to foster cluster collaboration. Read less. EU-Korea Cluster Matchmaking Event in Vienna: supporting networking and collaboration among European and Korean clusters! South Korea - GATE 2 ASIA / Romania - GATE 2 EUROPE: The Cluster Consortium from Northern Transylvania goes international!